#1 The first is to not read over the complete lease. Make sure it contains everything from the date you are to move in, the length of the agreement, how much the rent is and how much the security deposit will be. You want to check to make sure all these details are correct. If you need to make any changes make sure they are agreed to by both you and the landlord. #2 Second, you will want to take pictures of the place before you move in so you can document any damage. You can also have any damage added to the lease and have the landlord sign it so you won’t be responsible when you move out. Also, make note of any repairs you want done before you move in. If the work isn’t completed on time have the landlord sign when it will be completed. #3 Number three, you want to be aware of any type of rent increases that might be added during the length of the agreement. You will also want to be aware of what services you are responsible for such as garbage, or what services will be included such as maintenance of lawns or if the cable. Just make sure you know what you must pay for and what will be the responsibility of the landlord. 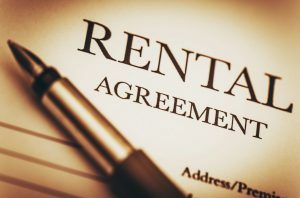 Having it in the lease will protect you and the landlord, keeping disputes to a minimum. #4 The fourth thing you will want to do is check out the neighborhood, is it close to work or transportation? Is the neighborhood safe? Talk to the neighbors and see what they have to say about the neighborhood. You can even talk to the police department to find out what kind of crime is in the area. Drive or walk around to make sure you have shopping close because having to drive or walk a long way to make every day purchases can be costly. #5 Fifth, you want to make sure you get renters insurance. You can’t expect the landlord to cover the items you have inside your apartment or house that you rent. Having renters insurance will protect you should something happen. The cost is small when compared to the loss of all your possessions in a fire or flood. #6 The sixth thing is you want to make sure you aren’t paying too much in rent. Sometimes we over estimate what we can afford so you want to make sure that the cost of the place you rent will fit in with your budget. The old saying house poor can be applied to rent too, you don’t want to pay so much in rent that you can’t afford to live. #7 The seventh thing has to do with taxes. Make sure you take advantage of any tax benefits that apply to renters. Never leave money on the table if you are entitled to it, be sure to claim it on your taxes. #8 Number eight, is you shouldn’t rent a place based solely on square footage. A home or apartment that has a good layout will feel bigger than one that is chopped up. When you go check out the place, take measurement and make sure the stuff you have will fit in the new place. If you have a king sized bed but it won’t fit in the bedroom you might have to buy a new bed which means an extra expense. #9 Ninth, make sure your lease includes how many visitors you can have and for how long they can stay. Can you have pets; if so do you have to inform the landlord if you get one? Is there a deposit if you want a pet? 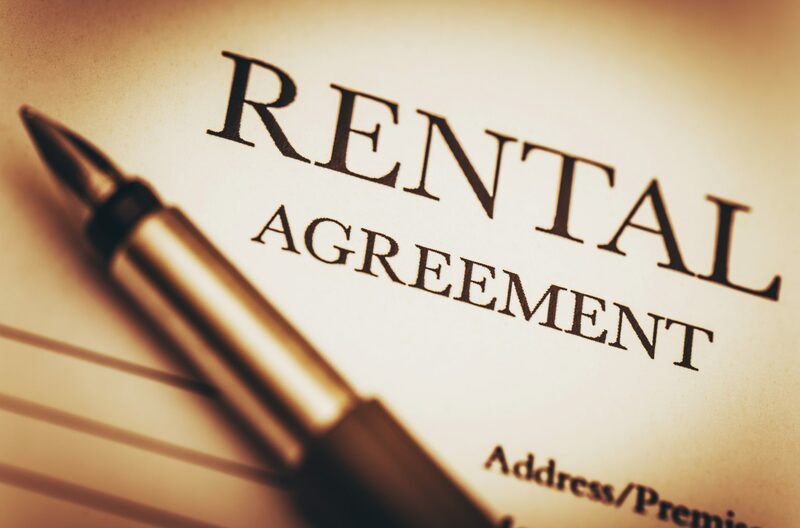 #10 And last but just as important is to make sure you can terminate your lease should you have a chance in circumstances that would mean you would have to move. What are the penalties should it become necessary for you to move out early and when will you receive your security deposit back after the lease is over? Problems can still happen but being prepared is the best way to avoid common mistakes made when signing a lease.